With great sadness we note the loss one of our dearest and most active members Henry Talarsky, Donna Chmara's husband. Henry was a strong supporter of our scholarship program, serving for many years on the scholarship committee. 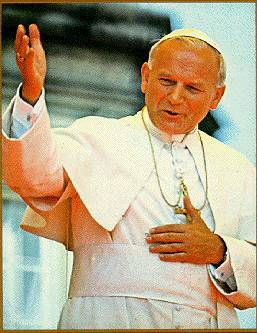 He was also vigorous in encouraging people to learn and understand about Polish Culture and traditions. 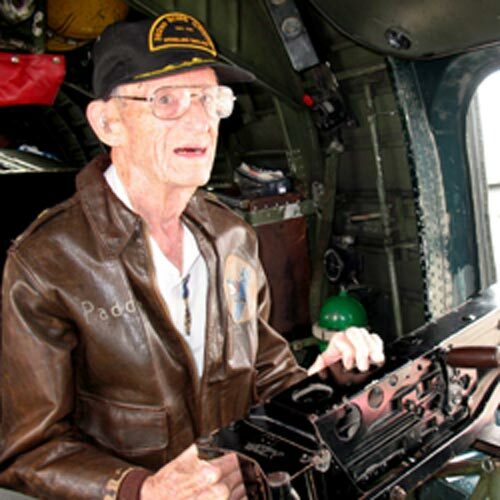 Philip "Stan" Demski, 93, of Robbinsville, passed away on Sunday, January 13, 2019 at Capital Health Regional Medical Center, Trenton. 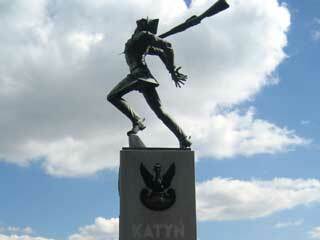 Born in the Polish section of Trenton, he was a lifelong area resident. He attended St. Hedwig Grammar School and Trenton Catholic High School. Always with a passion for music, he taught himself to play the piano and was a member of the dance band and the marching band under Father Egbert and Mr. McColary. 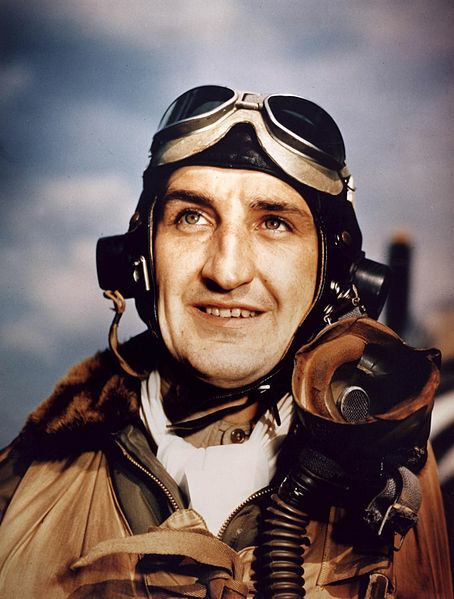 Stan enlisted in the Air Force before graduating from high school and went into pilot and bombardier training. 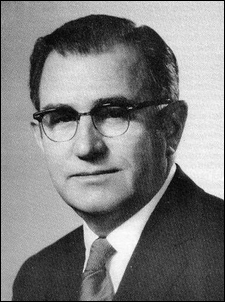 After being discharged from the Air Force in 1946, he attended Rider University and Davidson College and later enrolled and graduated from the Philadelphia School of Optics and for a few years as an optician. Stan was then asked to run the music department of Wurlitzer Music School. Following this, he started Chopin Music Companies in 1952. 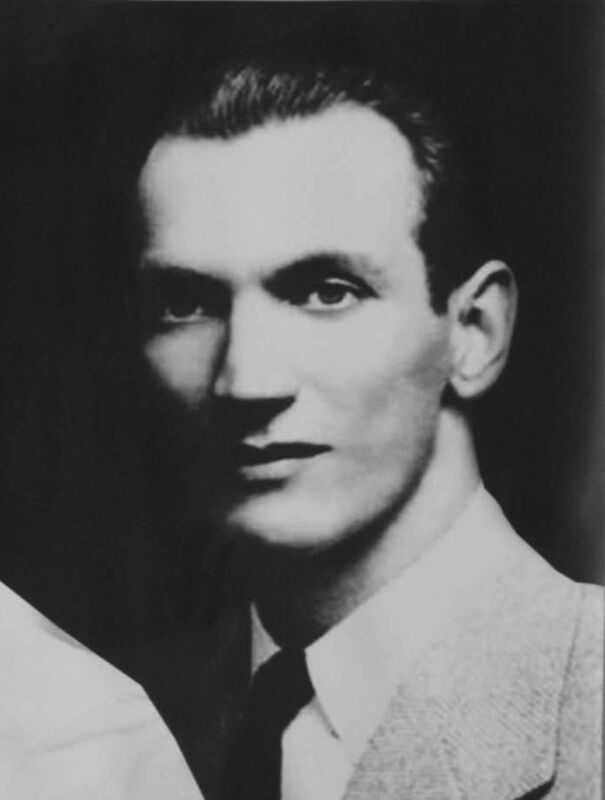 Stan became executive Steinway Piano dealer and ran his own company for 40 years. He later sold the business to Jacob's Music of Philadelphia and became their sales associate in 3 of their 10 stores. 50th Wedding Anniversary at the 2018 Wigilia. Check out all the 2018 Wigilia Photos! 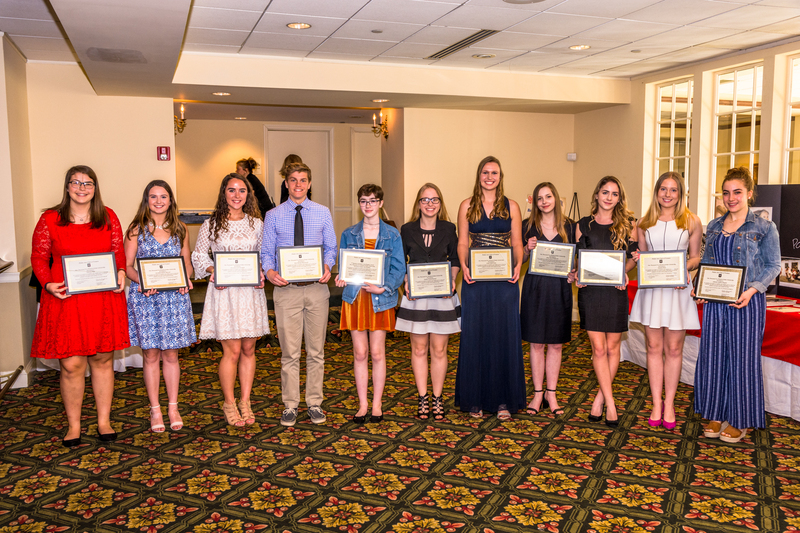 Stanley Joseph (Maximilian) Winowicz, Jr.
Pictures of the Scholarship Recipients, PKM Dancers and everyone having a great time! Now why would this man steal vodka? 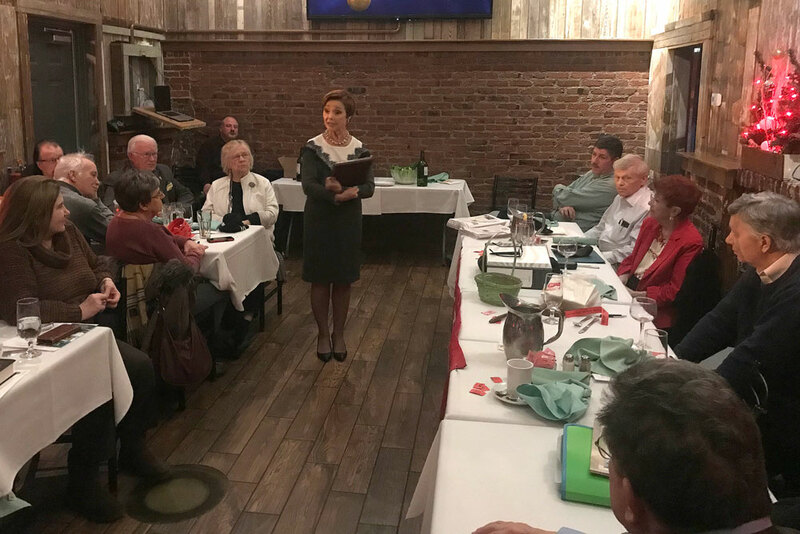 We were honored to have Debbie Majka, Honorary Consul of the Republic of Poland for SE Pennsylvania at our March meeting. 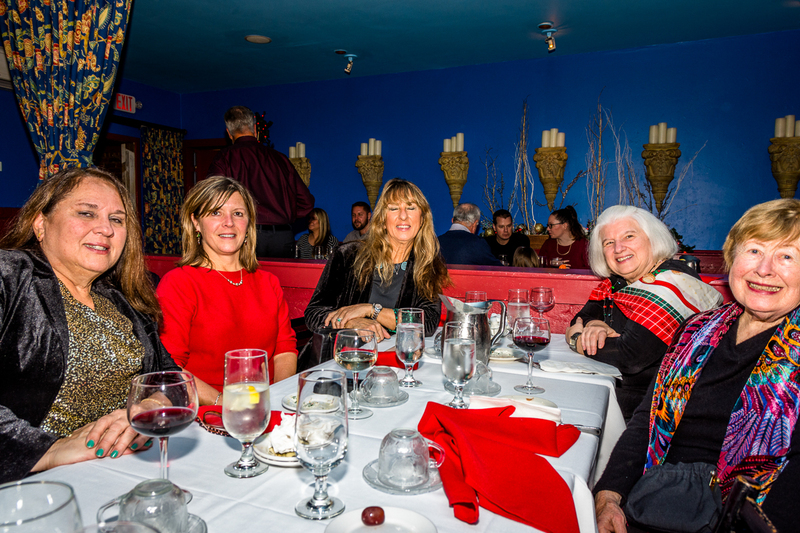 She is also the President of many of the organizations promoting Polish Culture, Arts and topics, including the American Council for Polish Culture. You may also recognize her as a member of the PKM Polish Folk Dance Ensemble that annually performs at our Scholarship and Honoree Polonaise Luncheon. Debbie discussed her duties and experiences as the Honorary Consul. It was a wonderful presentation that was enjoyed by all. "The man who tried to stop the holocaust"
100% of the advertising contributions directly support the scholarship fund. We sincerely thank each and every advertiser for their support. 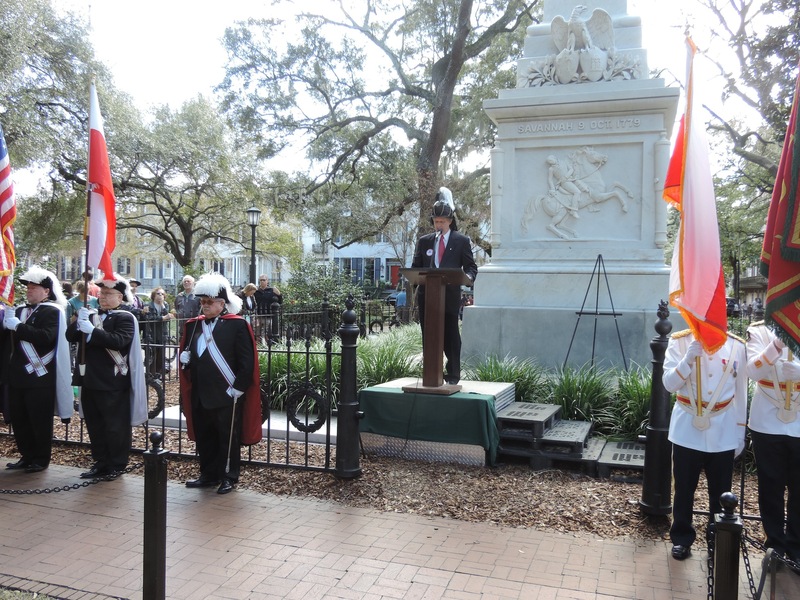 This year's annual birthday ceremonies honoring Revolutionary War General Pulaski, the Polish cavalryman known as "The Father of the American Cavalry" took place on the afternoon of March 5, 2016 on Monterey Square in Savannah, Georgia. 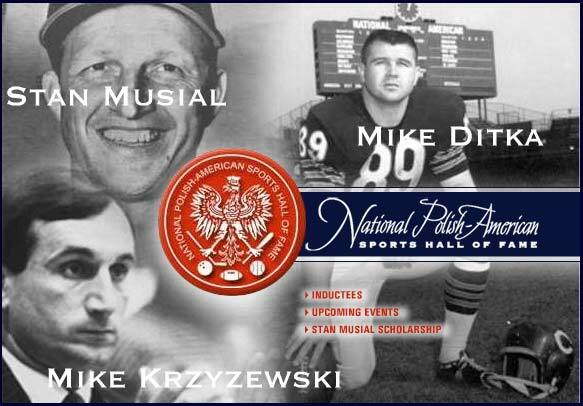 The National Polish-American Sports Hall of Fame was founded in 1973 to honor those who have achieved greatness in their sport and community. 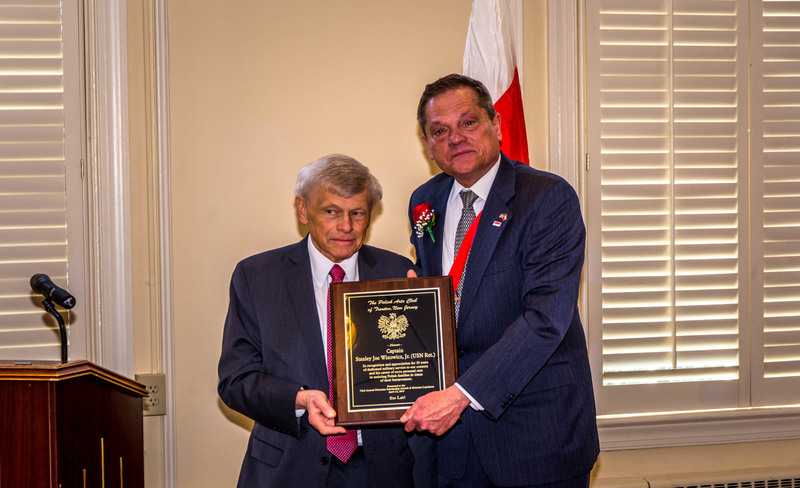 The NPASHF strives to be a national platform of Polish-American pride through the recognition of the athletic achievements of its members. Submitted by Fred Brodzinski. Thanks Fred!! Translator/writer Peter Obst has breathed new life into these lively tales rendering them into a form accessible and understandable to english Speaking readers. 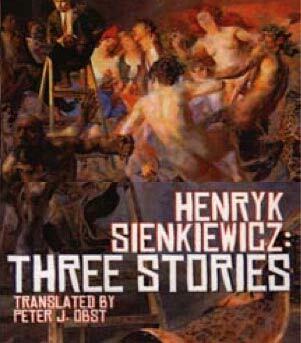 Those who care to sample the wit and humor of Poland's most famous writer will be delighted by these stories. Available from Amazon.Com. 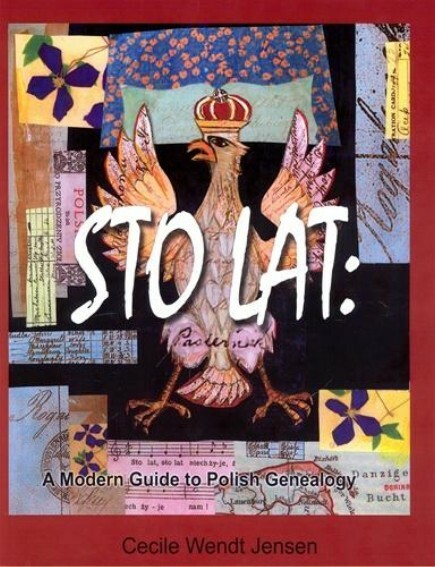 Mr. Peter J. Obst presented "Finding Your Polish Roots" to the Polish Arts Club membership at a recent monthly meeting. Mr. Obst presented some of the problems, challenges and soulutions to tracing your Polish ancestry. See Mr. Obst's presentation is provided here with his permission in both MS Power Point and Adobe PDF formats and some handy links. Established in 1985, The Polish Children's Heartline is a 501 (c)(3) Non-Profit volunteer organization which raises money to purchase medical equipment for children's heart surgery in pediatric units throughout Poland. 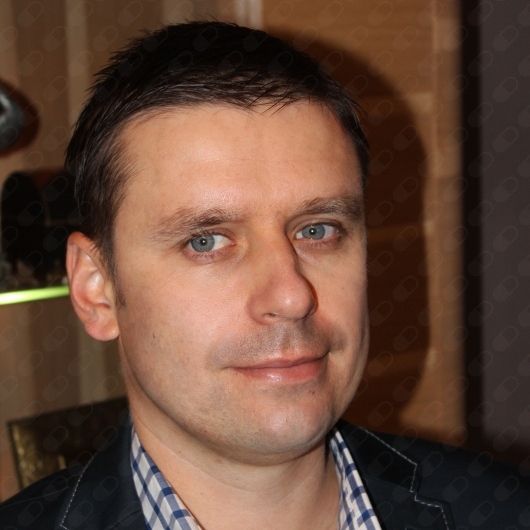 They are currently working in the regions of Katowice, Lodz, Zabrze, Bialystok, Suwalki and Grajewo. Every year over 2,000 procedures are performed in Poland on children with heart problems. 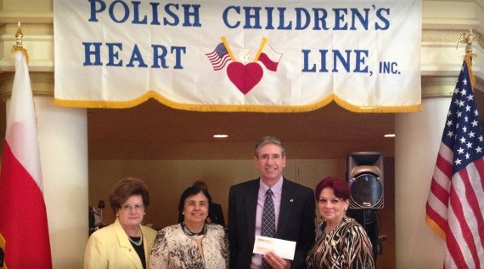 In almost 30 years, The Polish Children's Heartline has donated over $20 million dollars' worth of medical equipment, saving thousands of Polish children's lives. VISIT the Polish Children's Heartline website. 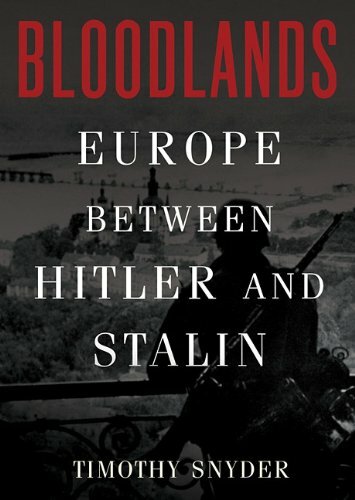 Bloodlands: Europe Between Hitler and Stalin is a book written by Timothy D. Snyder, first published by Basic Books on October 28, 2010. 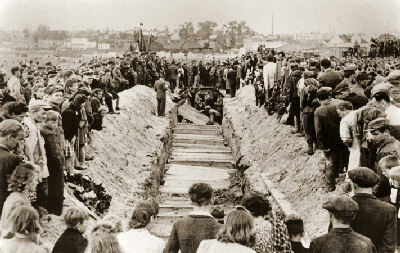 The book is about the mass killing of an estimated 14 million non-combatants by the regimes of Joseph Stalin's Soviet Union and Adolf Hitler's Nazi Germany between the years 1933 and 1945. 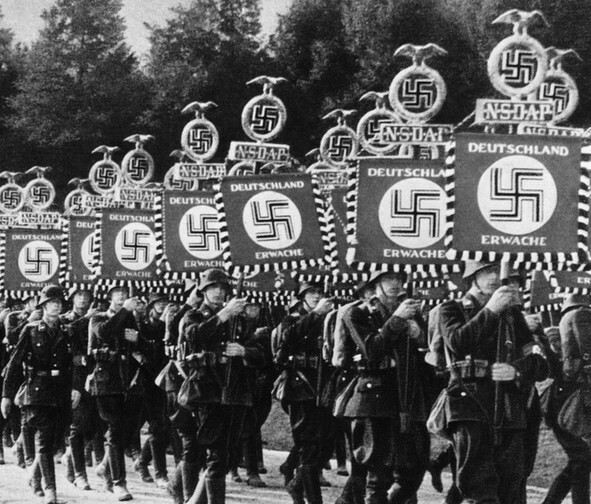 World War II is the story of the 20th Century. 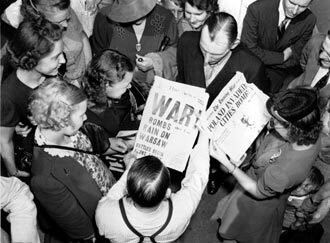 The war officially lasted from 1939 until 1945, but the causes of the conflict and its horrible aftermath echoed for decades in both directions. 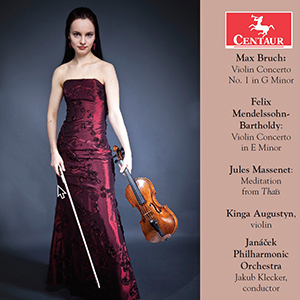 Kinga Augustyn is a Polish-born and New York City based versatile classical concert violinist and recording artist gaining worldwide recognition through her performances as a concerto soloist, recitalist and chamber musician. Pictured above is her upcoming release on Centaur Records in 2017. Listen to the 2 short sound clips below. 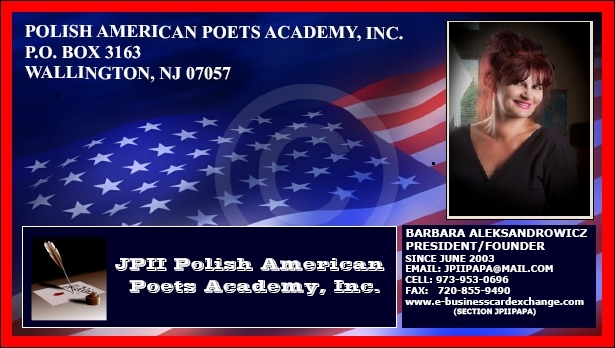 Barbara Alex Aleksandrowicz is elated to announce the 10th Anniversary of the Polish American Poets Academy. She is the President of the Academy and is proud to say that the Academy has achieved its reputation, quite deservedly, as a Polish American treasure. 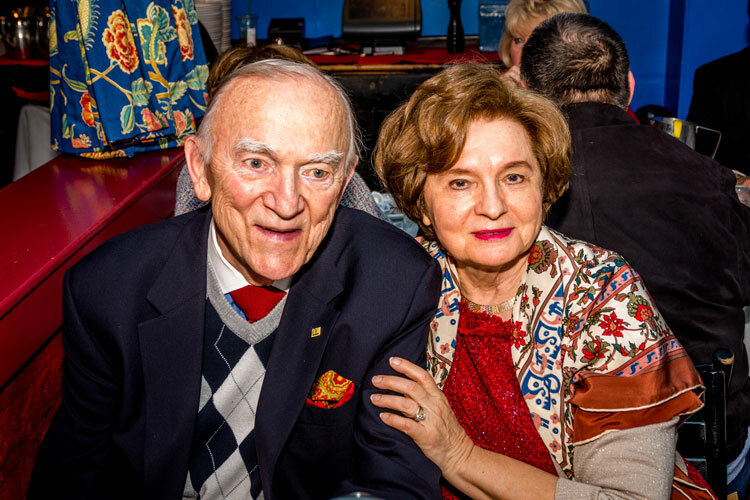 Including some by our 2015 Polonaise Ball Honoree, Andrzej Pitynski. Various Polish News and other links for your reading pleasure. 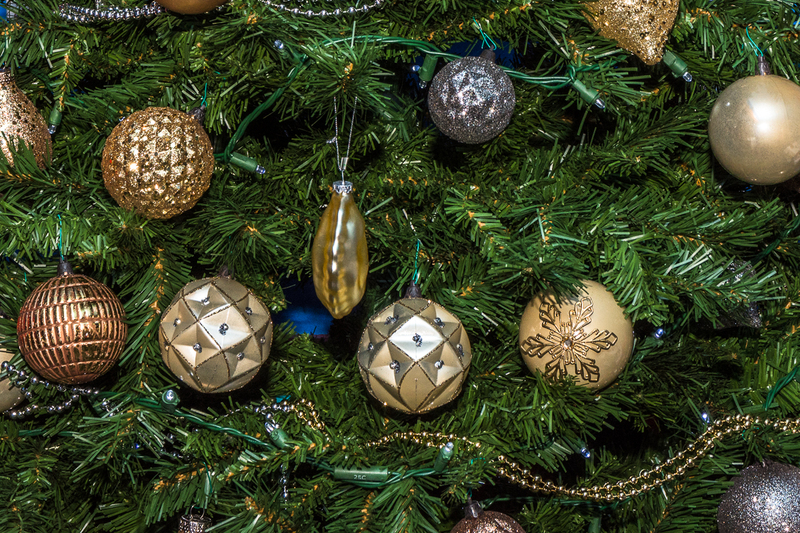 Editorial submitted by Donna Chmara pointing out some vital information that was missing from Sharon Schlegel's column. READ this well written letter by Donna. 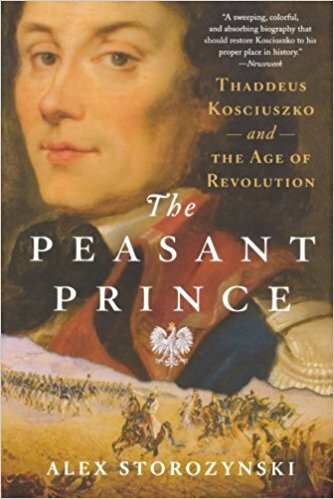 "The Peasant Prince," by Pulitzer Prize-winning journalist Alex Storozynski. 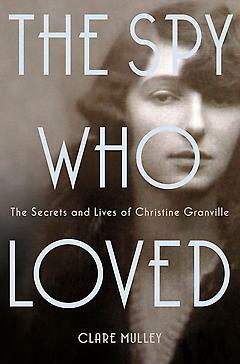 A NY Times book review submitted by Donna Chmara. 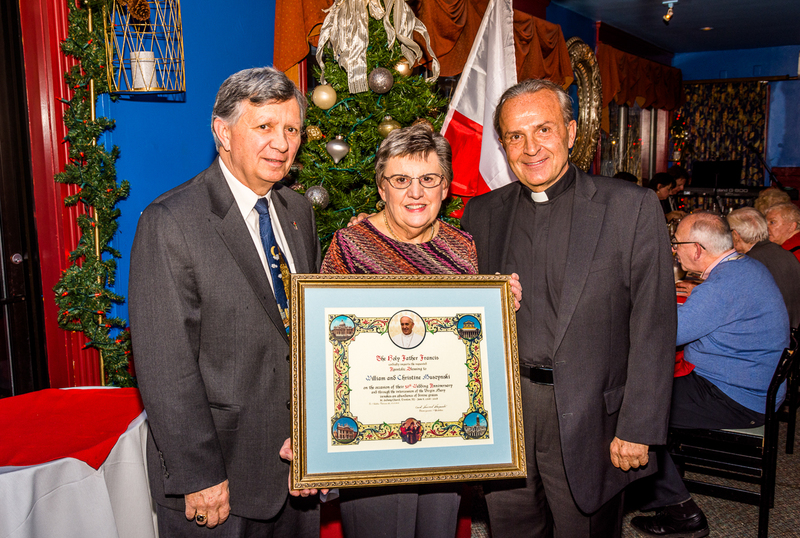 The Polish Arts Club of Trenton was honored to have Dr. Professor Marek Konarzewski from the Embassy of the Republic of Poland in Washington DC as their guest speaker. 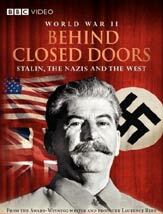 Dr. Konarzewski provided further insight to the Laurence Rees film "Behind Closed Doors" held on October 24, 2010. The event was attended by 250 people at the Mercer County Conference Center. Selected portions of the film were shown along with superb commentary from Dr. Konarzewski. Opening remarks were offered by Dr. Patricia C. Donohue, President of Mercer County Community College Dr. Konarzewski also answered questions from the audience. Light refreshments were served afterward along with a wonderful display table guarded by a Polish Soldier, Krzystof J. Czuj. The Polish Arts Club applauds the audience for their interest and suport. 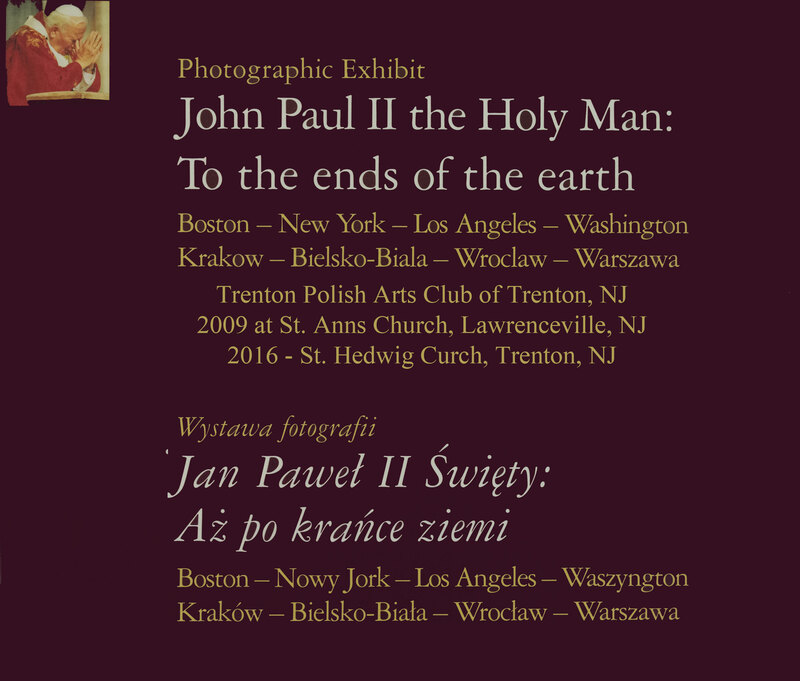 The Polish Arts Club is very grateful to the American Council for Polish Culture (ACPC) for a grant which made this in part possible. We also thank the following donors for their support: Leonardo's II Restaurant, Pulaski Meats at the Trenton Farmers Market and Paul Bosse. There have been nothing but great comments about the event. The committee was chaired by Donna Chmara and William Muszynski. Sto Lat to the the entire committee for all of their hard work planning and executing a great event! Philadelphia and its surrounding towns including Trenton. 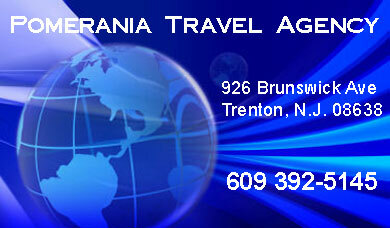 With excellent footage of downtown scenes, neighborhoods, the Mummers Parade, Levittown, factories in Camden, New Jersey. And Did You Know Who Is Józef Poniatowski? How about Private Wojtek and the Bear?